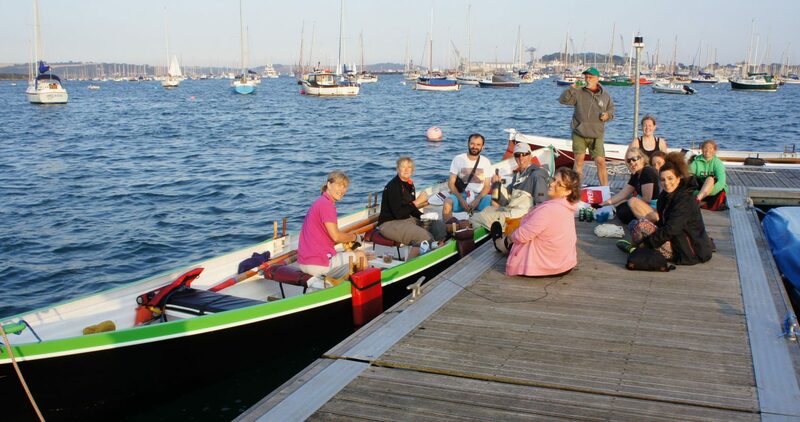 Our latest social row had to crews in Flushing and Mylor rowing up the Penryn River and then back to enjoy drinks and canapés on the Greenbank pontoons. It was a fabulous evening watching the sun go down and wishing Jerry and Claire all the best for their move. And now for something completely different… confirmation of our Regatta!